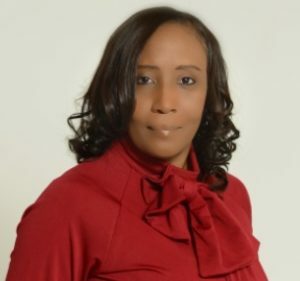 In 2007 Tamala authored her first poetry book “Spiritual Expressions” and this further led her to write more books “Divine Women of God” a devotional for women and then a children’s book “Donovan Shoes”. Her latest book “Woman in the Mirror” was released in 2017 in which she continues to promote. This book resonates close to her heart as a woman who was challenged as a youngster with bullying in school and who also did not feel she was worthy or beautiful. 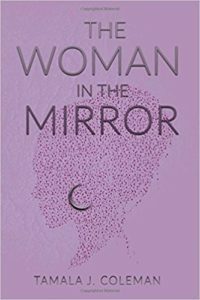 The Woman In the Mirror speaks to other women who battle with their external beauty vs. internal beauty. In 2012 Tamala wrote and Co-Directed her First Stage Play “Lord Change My Heart” under MoveNewz Productions which also became her first Short Film. She later wrote and produced and directed her second stage play but this time under her own Production Company TC Praise Productions, “He Who Finds a Wife, Finds a Good Thing” stageplay was a success. Currently, Tamala is a Co-Author of her next book “Unleashing Travails” alongside other brilliant Authors, as well as producing her third stageplay for 2018 “Picking Up the Pieces” and starting a weekly radio show entitled “Spiritually Speaking with Tamala Coleman. The dream continues! Tamala attended Ames International Biblical Ministry School in 2011, where she earned a Diploma/Certification in Biblical Studies and holds a General Ministerial License through Ames Biblical College. She enjoys teaching and encouraging others with the word of God and uses every opportunity to bring good tidings to others.